This layered bread is something you have to absolutely try. 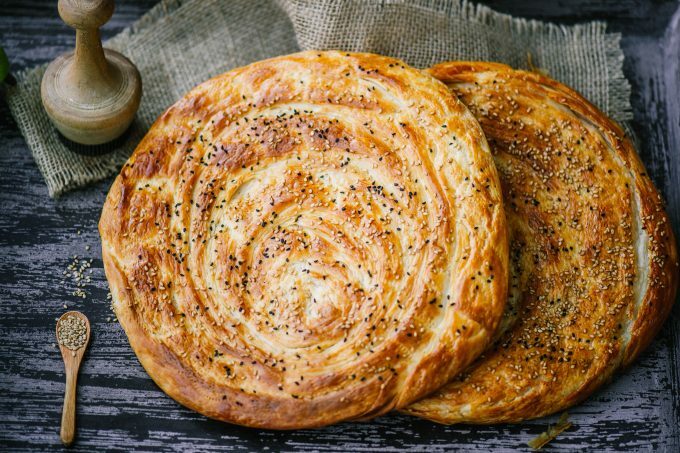 It is called Qatlama Patir in the Uzbek language, which means Layered flatbread. 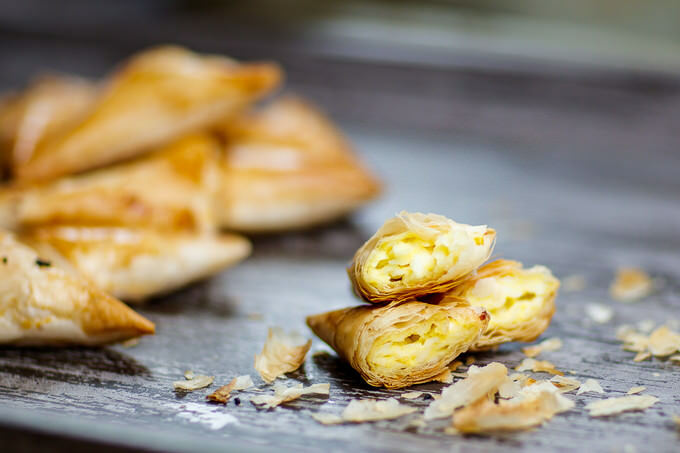 Its crispy and buttery texture will have you craving for more in no time. 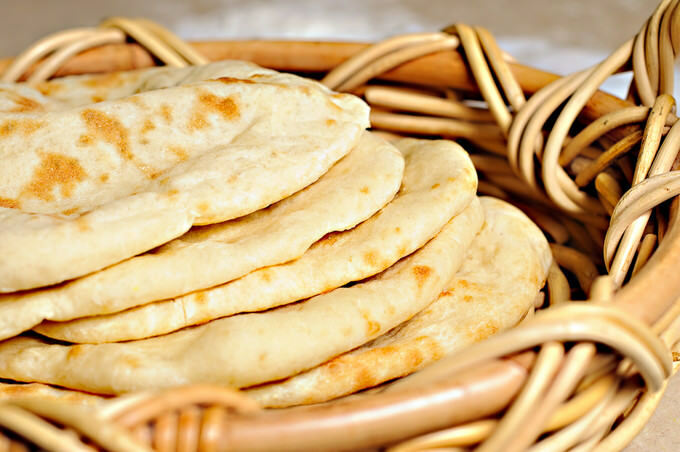 This easy naan recipe will rock your world if you need bread on the table very quickly. Even if you don’t care for the ease of it. It is good to have something to fall back onto in case there is a bread shortage in the house. 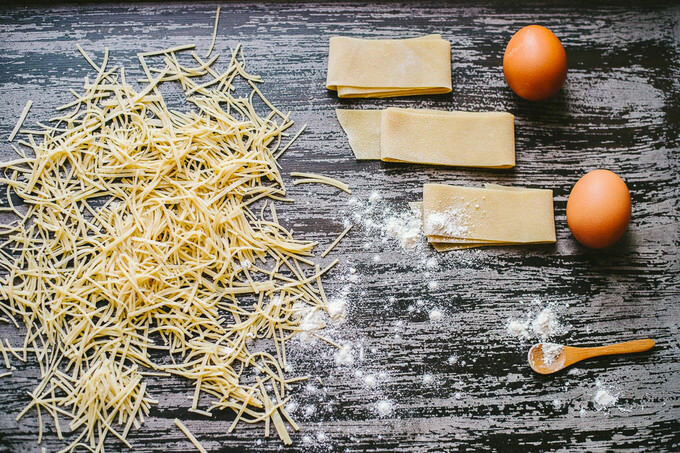 This homemade noodles recipe will change how you perceive noodles in your soup. These noodles are very easy to make. Store bought alternatives of these noodles do not come close in texture and in taste. You can always make extra and store it in a ziplock bag. There are so many pizza dough recipes out there and while all of them might be good, I keep coming back to my old and trusted dough, which turns out consistently good every time. 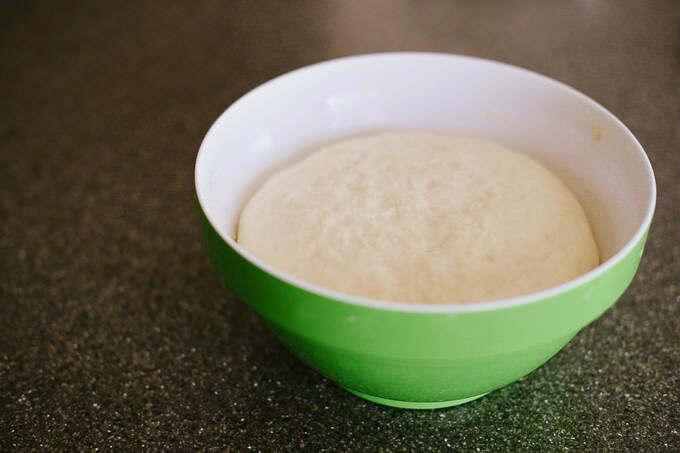 Especially when almost all the baking is done in the regular ovens, and not in the clay ovens, this dough is quite forgiving and will not turn hard the next day after baking. 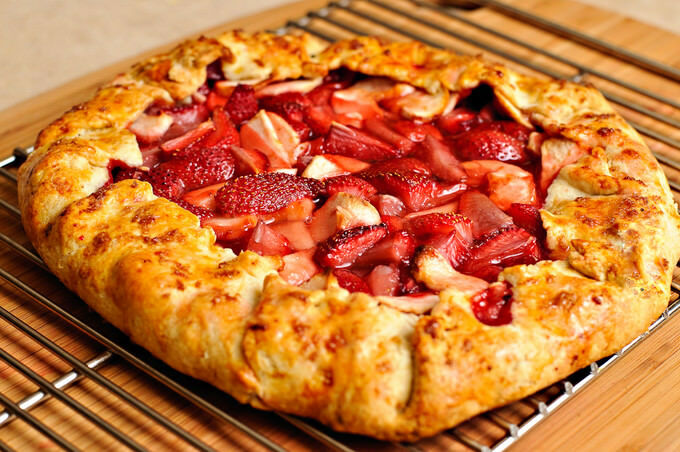 I use this recipe on a multiple other recipes which require a similar dough. 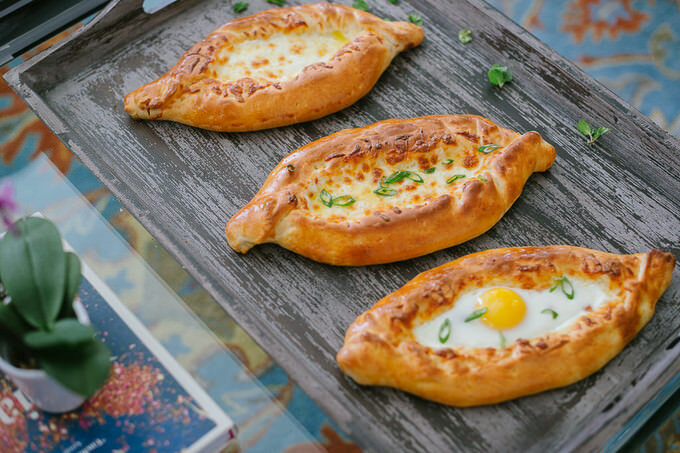 Turkish Pide and Adjarian Khachapuri being some of them. I have a special relationship with Naan (we call it “Non” in Uzbek language) – I like it with everything! In fact, my whole family likes bread with everything. Indian Naan and Uzbek Non share something more than the similarity of the names. 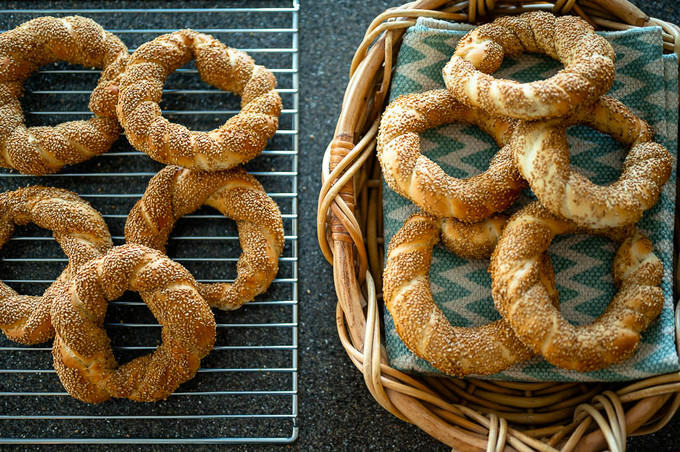 They are both baked in a clay oven and resemble in taste. 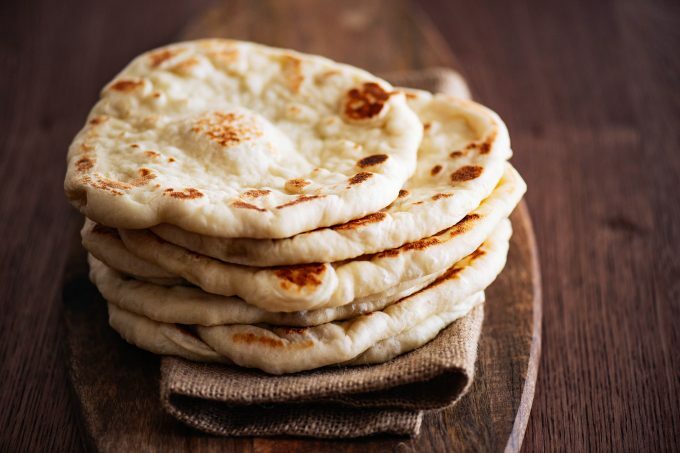 Naan translates from Persian as bread and it is very popular in many Middle-Eastern, South Asian and Central Asian countries.